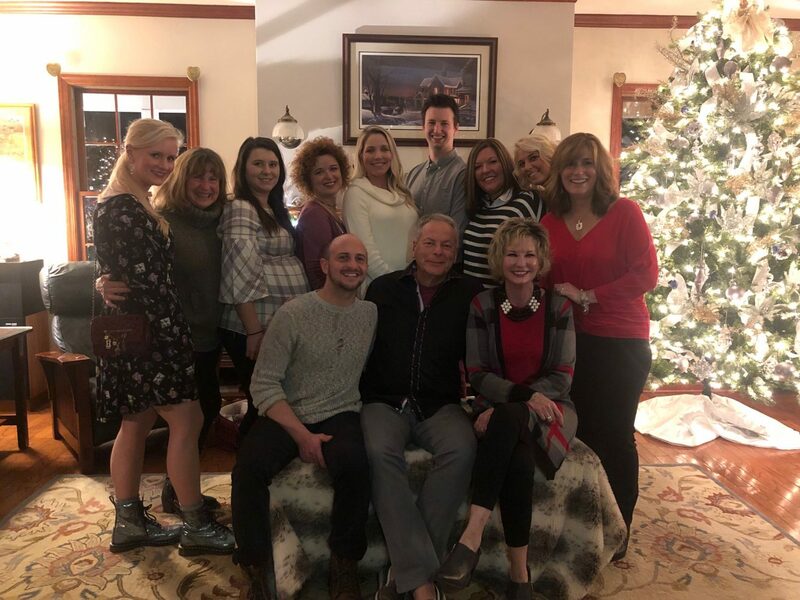 At Aiello Dental Associates, we value our patient relationships, making it our priority to deliver gentle compassionate care that you deserve from a dentist in the Norwin area. Aiello Dental Associates offers FREE Nitrous Oxide for Any Dental Procedure. 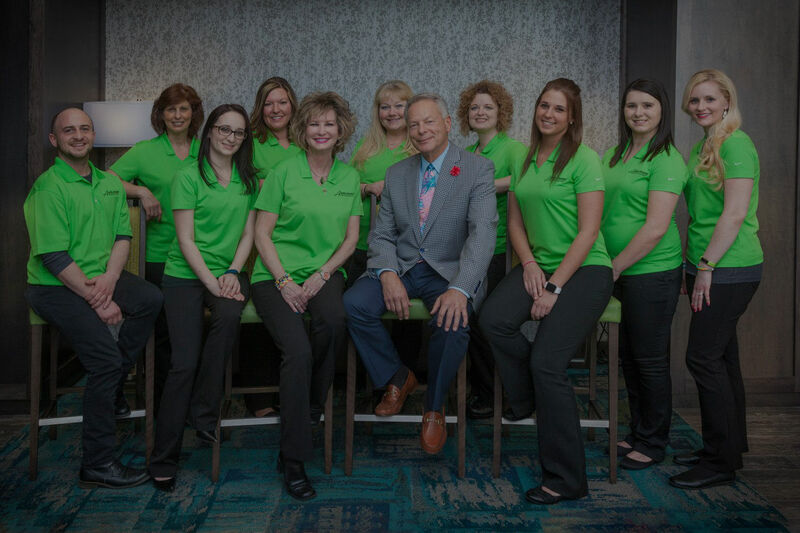 Not only are we a leading dentist in the Norwin area, we are a full-service practice providing for all of your dental needs with the latest in state of the art dental technological equipment, devices and procedures. We work hard to make you feel at ease by providing exceptional patient care in a relaxed, convenient atmosphere. We strive to develop lifelong relationships with our patients by combining the latest dental technology with a professional compassionate staff. The result is a beautiful, healthy smile that lasts a lifetime. New Patient Offer – 20% Off All Dental Procedures! Alternative to Dental Insurance With Low Cost, Affordable, Membership Plan. For more information click here. 10% Off Any Implant Procedure Dr. Aiello Is The Only Mini Dental Implant Specialist In This Area. Click here to learn more. If you suffer from dental anxiety, it’s important to know that you’re not alone. Our dental team can help you! Click here to learn more. 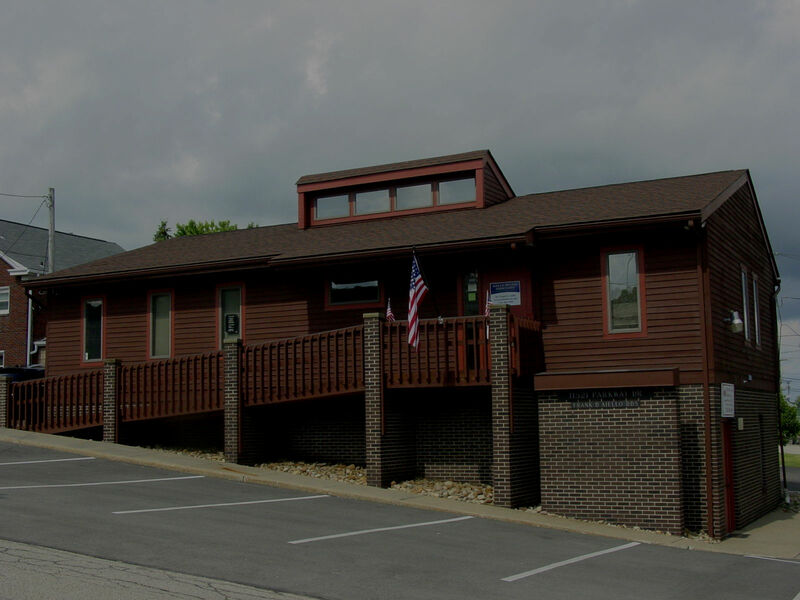 Not only are we a leading dentist in the Norwin area, we are a full-service practice providing for all of your dental needs. We believe that patients should have sufficient information to make educated decisions about their oral health, treatment options and choice of dentist in the Norwin area. You’ll find all of this important information on our website, including directions to our office, service descriptions, patient forms, patient education resources and more. With just a few clicks, you can find helpful information about our services, credentials and office policies. You can also easily access patient forms or request an appointment. Discover a new dental experience that surpasses your expectations at Aiello Dental Associates. We look forward to caring for you and your family’s dental needs. 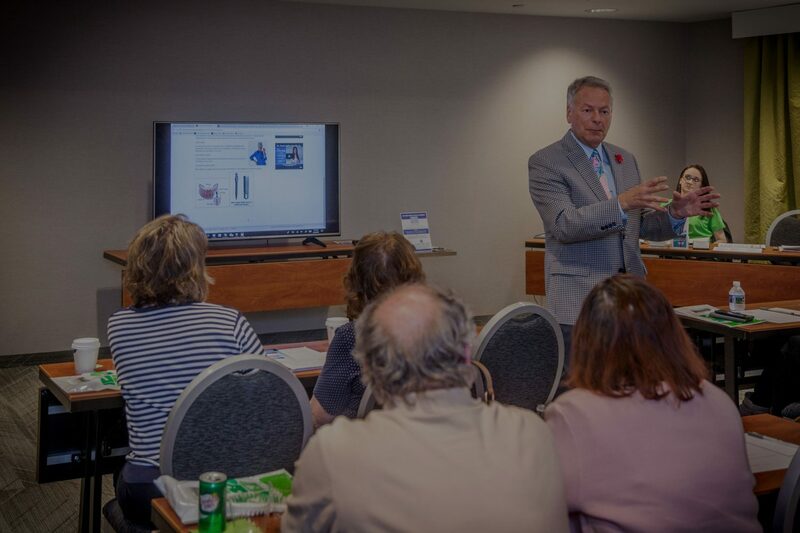 From routine cleanings and fillings to bruxism devices, Frank Aiello, D.D.S. is equipped to handle all your dental needs. We can treat a variety of traumatic dental injuries, including teeth that have been chipped, moved, or knocked out entirely. Please call our office for assistance. Solving the fears of high anxiety and a strong gag reflex through the use of safe oral sedatives and Nitrous Oxide (laughing gas). There has never been a patient that we were unable to complete their dental treatment. The office staff is very friendly and welcomed me when I arrived. I was taken back right on time for my appointment for a cleaning. The hygienist is phenomenal! Very thorough and extremely gentle. She used new technology to check for cavities. 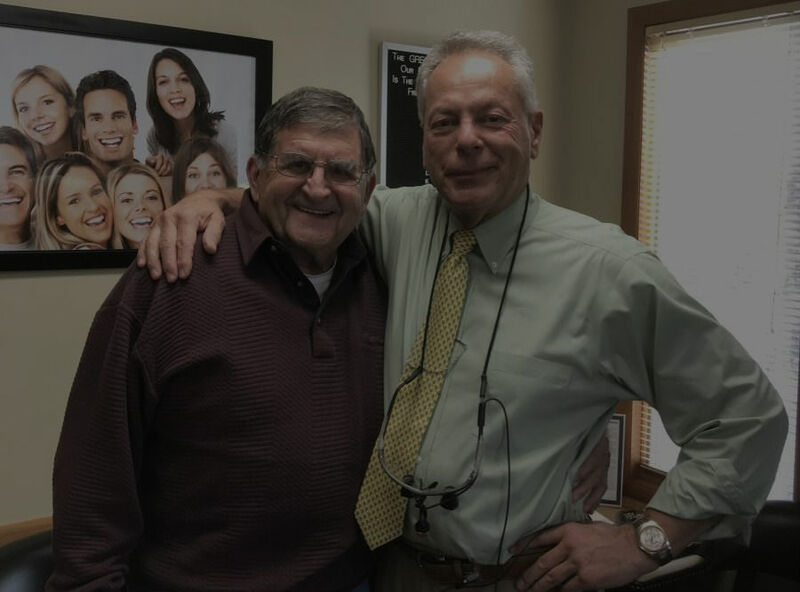 The doctor always checks on his patients at the end of every cleaning and Dr. Aiello is wonderful as well. Very nice and very good! I love going to my dentist and recommend this practice very highly! I would like to thank Aiello Dental Associates for giving me my new, confident smile. I waited a long time for my "dental makeover" and I am so glad that Dr. Aiello was there to make it happen. It is hard to believe, when I look in the mirror, that this is my SMILE. Dr. Aiello...and his entire staff...are the most professional, compassionate people you will ever come across. They put me at complete ease throughout this process, and I couldn't be happier with the outcome. I've been to other dentists in my life that had made me neglect my dental work because the pain or discomfort kept me from going making regular appointments! I always hated going to the dentist! After I started going to Dr. Aiello I didn't mind so much because my comfort during the procedure was always a PRIORITY! I have had quite a bit of work done and everyone is always friendly and helpful! I would recommend Dr Aiello to anyone! After being extremely disappointed with my previous dentist, I decided to try Dr. Aiello. I just had a root canal done by him, and I can honestly say it was an easy process & experience. Even the numbing injections, were not bad at all. He is very nice, very professional, & a gentleman. His staff is very nice, friendly, & professional. They made sure I was comfortable. I am very pleased I found Dr. Aiello. I highly recommend him. I can't tell you how happy I am with Dr. Aiello and the ladies at this office. I have had many problems with my teeth over the years because of bad dentistry when I was younger. It came to the point that after having a 4 tooth bridge that I was told that I might have to have a partial put in and that was NOT going to happen, I was only in my early 40's. Dr. Aiello told me about another option, which was called Mini implants. As usual my recent visit to Aiello Dental was great. I am in the process of getting implants, Dr. Aiello and his staff are the best. They all truly care about you as a patient and client. Everyone involved in the process is friendly, professional and caring. I would not go anywhere else. Thanks to all for a very pleasant dental experience. My husband, son, daughter and I have been patients of Dr. Aiello for many years. He gave our children beautiful smiles with his orthodontics treatments. We are always treated with such kindness by everyone in the office. Who else can say that they don't mind going to the dentist for their 6 month cleaning and checkup? We would be happy to refer any of our friends to your office. We feel like family there.....Thanks to everyone in your office!